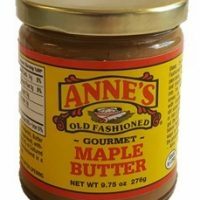 Make them sweet or salty, eat them as an appetizer or dessert! 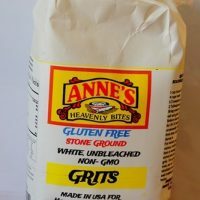 With Anne’s Flat Dumpling strips, and seasonings of your choice, you can create the perfect complement to any main dish. No backyard party or dinner party is complete without a great appetizer. So, why not make an easy one that’s a crowd pleaser! 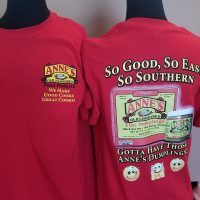 You already love Anne’s Dumplings, so trust that Anne’s very own “The One” sauce makes dips so versatile, even the pickiest eaters will find a combination they love!